In Teak We Trust: 2018 is the third bountifully-resourced year with Teak Construction as principal Mahurangi Regatta sponsor. *In the event of strong easterly wind and/or heavy rain, shoreside events will be cancelled. Revived by Mahurangi Action in 2004 in the form of a regatta ball as the grand finale of Warkworth’s 150th celebrations, then as a prize-giving dance—the traditional format—from the following year. 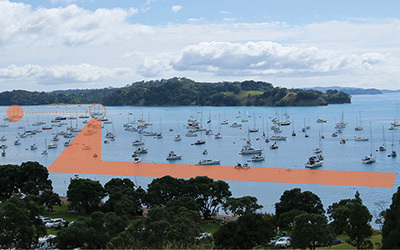 In 2011, ex-tropical cyclone Wilma cancelled the regatta, and in 2012 a combination of mediocre weather and a lack of financial support precluded the event, but from 2013, largely thanks to the support of the Rodney Local Board, and from 2014 with additional help from Auckland Council’s regional events fund, and finally from 2016 thanks to the long-term commitment of a significant sponsor—Teak Construction—the future of the prize-giving dance, and the regatta itself, is now secure. There is no longer a cash bar nor burgers for sale. 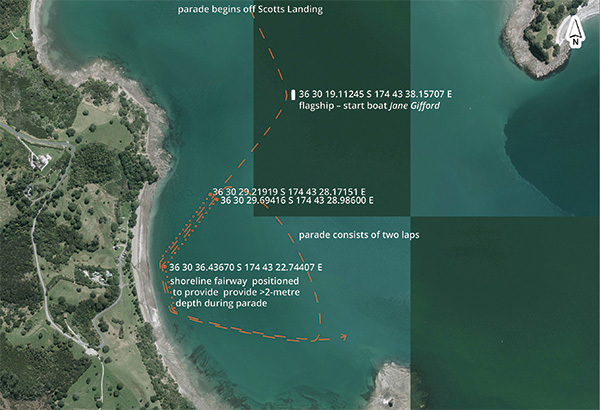 From 2013, the format returned to that of the prize-giving dance that prevailed before the regatta lapsed during World War II, when it was on bring-your-own basis. This makes the event much less financially risky, particularly when wild and/or wet weather intervenes, as it did, spectacularly, in 2011. Mahurangi Regional Park and all 28 other region parks are now smoke free. Your tireless work towards the well-being of the Mahurangi region in terms of both preservation and civilization, has brought great benefits to its nature, and its inhabitants and visitors.